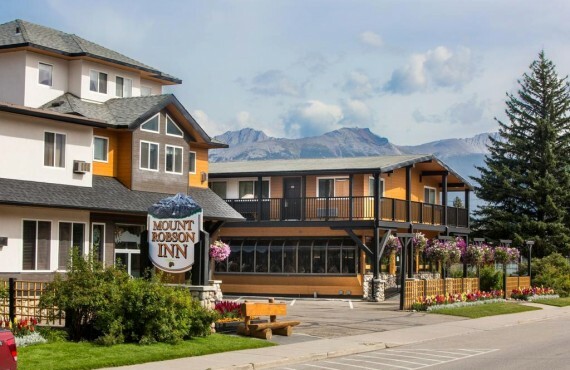 Surrounded by breathtaking scenery, the Mount Robson Inn is in the heart of the spectacular Rocky Mountains, conveniently located just five blocks from the restaurants and shops of downtown Jasper. 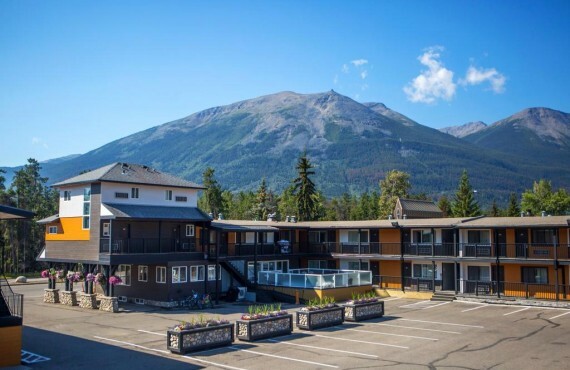 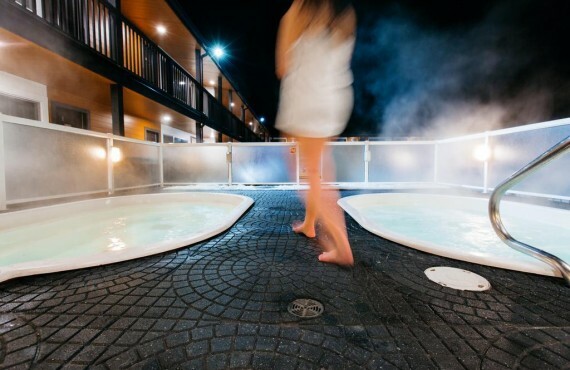 Mount Robson Inn is your gateway to numerous outdoors activities: exploring Jasper National Park, cable car ride, fishing, Maligne Lake cruise, hiking, tours, etc. 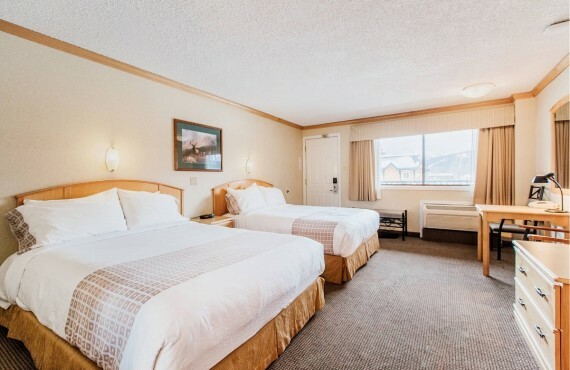 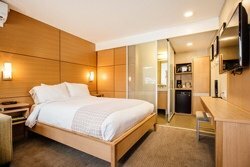 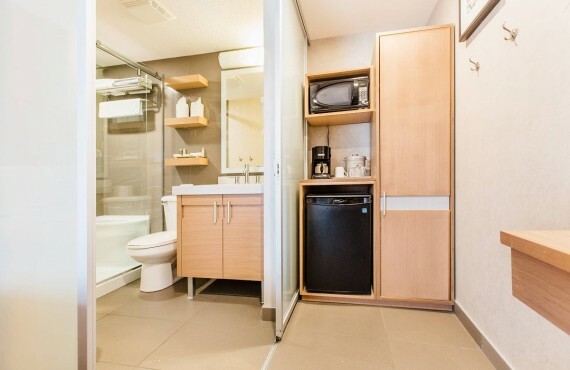 The hotel's newly-renovated guestrooms are simple, comfortable, and equipped to make your stay as enjoyable as possible. 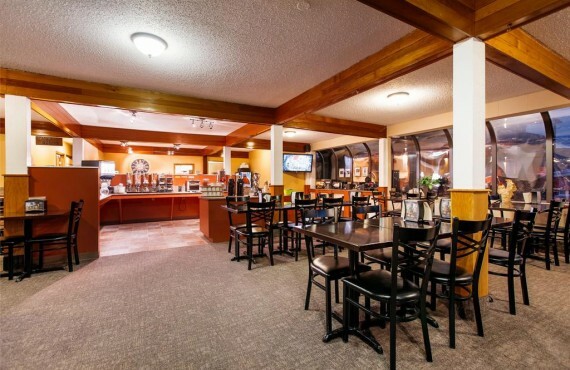 And no need to worry about breakfast: it's included in the price.